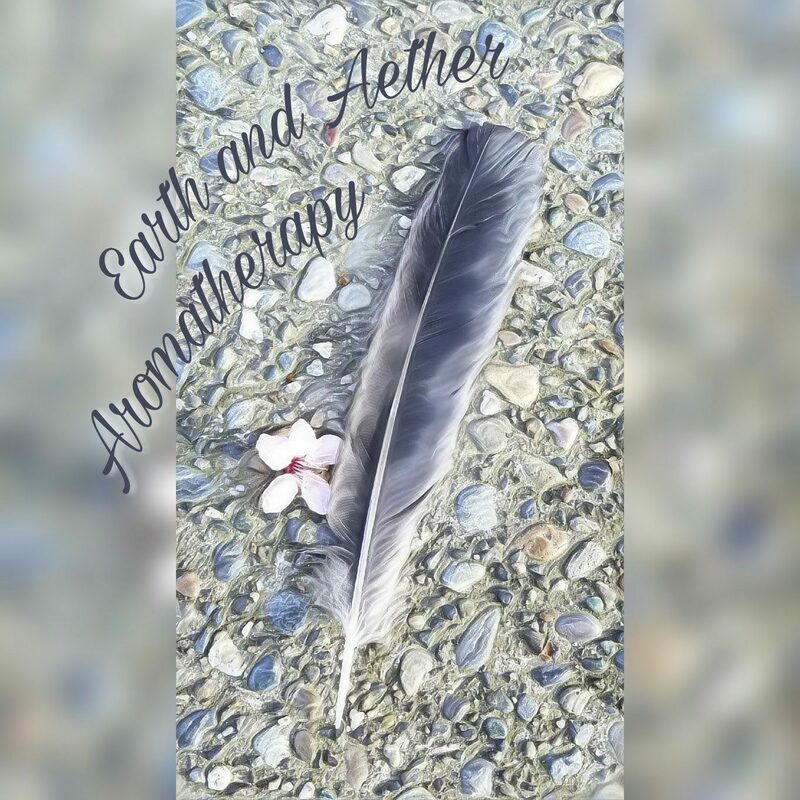 There have been some new developments for Earth and Aether Aromatherapy! In September, I opened my Etsy shop, Earth and Aether Gifts! I have many facets of creative outlets so I plan for my etsy shop to reflect that variety with pottery, photo cards, aroma diffuser jewelry including lava stone bracelets and earrings, and of course, aromatherapy blends. Two new blends I have added to my Etsy shop are Winter Cider and Chai Spice, which are made to order. Winter Cider is warm, fruity, spicy, and resinous. Using it reminds me of walking among colorful leaves or sitting by a fire sipping mulled cider, wrapped in a handmade blanket. This blend can be used in a diffuser or as a massage blend when added to a carrier. Chai Spice is just for aromatic use, since it contains cinnamon essential oil, which has contraindications for skin over a .05 dilution rate. It smells just like a cup of chai tea! The aroma can help dispel negativity, enhance motivation, and uplift the mood. It can be added to a diffuser or a spray bottle for a festive room spray. In addition to Etsy, I have an account with Red Bubble, where you can browse my photos and order a wide variety of products with your favorite photo, such as a cell phone case, pillow, clothing, or even prints. Another recent development for me has been finding an herbal education center in Port Orchard called Orchard Botanicals and attending their Douglas Fir distillation workshop. I plan to attend other classes and workshops this year to connect more with the plants I work with and get in-person experience with distillation of plant material. I was so excited to go to my first distillation workshop that I got myself and Newly up and on our way from Salem, Oregon (where we were visiting family) at 5 in the morning! Each of the participants took home 4 spray bottles of Douglas Fir hydrosol, which smells divinely fresh and forest-ey! I am taking some time to learn some herbalism as well because I feel that it is important to have some familiarity with the context of the whole plant, and to know when it is more sustainable and effective to work with plants in an herbal context versus the concentrated essential oils. Essential oils are powerful and amazing substances, but if you can reach the same goal with less plant material, why not? In my journey to build more connection to the plants and learn about herbalism, I have taken a couple of herbalism courses through Adiantum School of Plant Medicine in Seattle, attended lectures on foraging, a couple of foraging walks, as well as Native Plant Walks offered through the WSU Extension office here in Kitsap. I’ve been listening to podcasts by Aroma culture and Commonwealth Center for Holistic Herbalism as well. I love both of these sources not only for the amazing content in their podcasts and websites, but also for their philosophy, their perspective of herbs as friends that you work with instead of “using”, and dedication to sustainability.